fjørå Convertible Alpha60 Jacket (M) is rated 5.0 out of 5 by 8. The Outdoor Industry awards winner fjørå Convertible Alpha60 Jacket will allow you to extend your bike season to last all year-round. Made for fat biking and single track biking on cold days during winter and fall, the jacket has breathable Polartec Alpha60 insulation and wind protection in the front, and a highly breathable back made of light weight flex1 fabric. 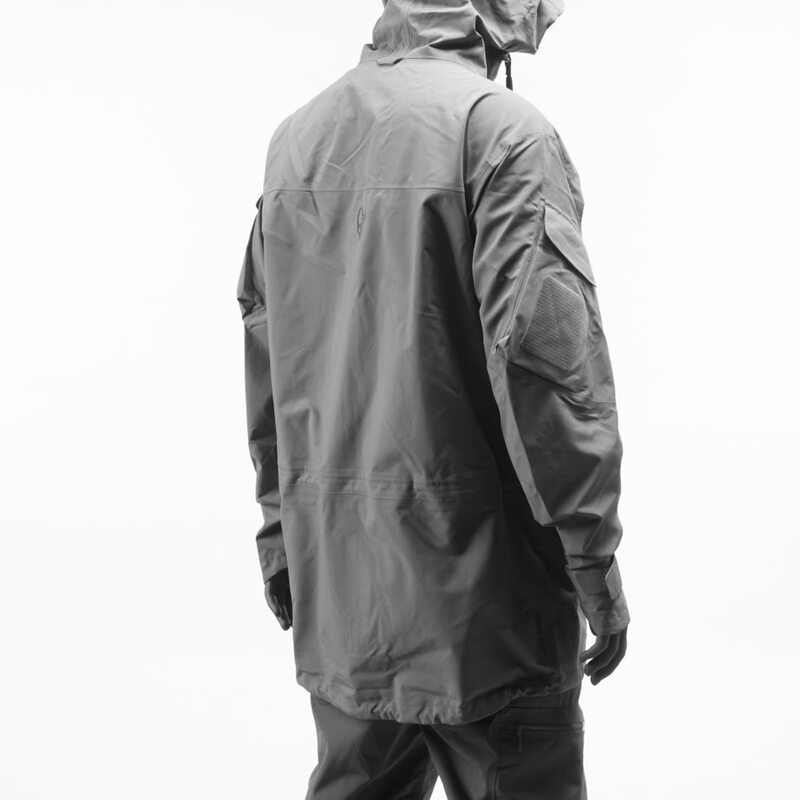 The jacket has a long cut, a protective neck and light weight zippers. Thanks to zip off arms, it can be turned into a T-shirt vest for those high intensity trails or when the weather starts to ease off. Other features include glued hem, velcro cuffs, reflective details and a practical chest pocket. The perfect choice for all day mountain bike adventures in the cold. This product have a double zipper in front, which makes it possible to choose between having an open front with mesh, or to close the jacket as normal. 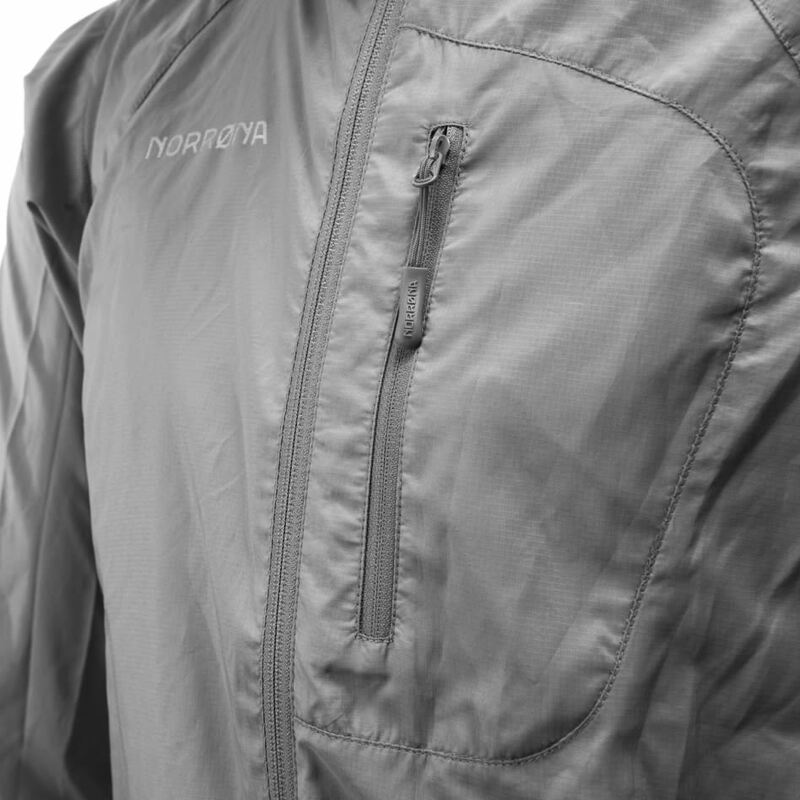 When the zipper opening with mesh is used, the airflow into the jacket will be increased. Rated 5 out of 5 by Rocket from WINTER ULTRA ENDURANCE RACE I used this jacket during a WINTER ENDURANCE RACE. A course of 150km in fatbike, in the snow and ice, at -20 ° C. This jacket was amazing! Its greatest strength is the evacuation of perspiration. The primaloft alpha technology is really powerful. Amazing product ! I felt so confident with this equipment. Rated 5 out of 5 by pascal from Jacket versatile! Faithful companion of my mountain bike outings ! Hot. Close-to-the-body cut, well-protected lower back ... and removable sleeves!! Jacket to have! Rated 5 out of 5 by pascal from top jacket!! Sports clothing very useful during output in mountain biking, cold weather or in the offseason. 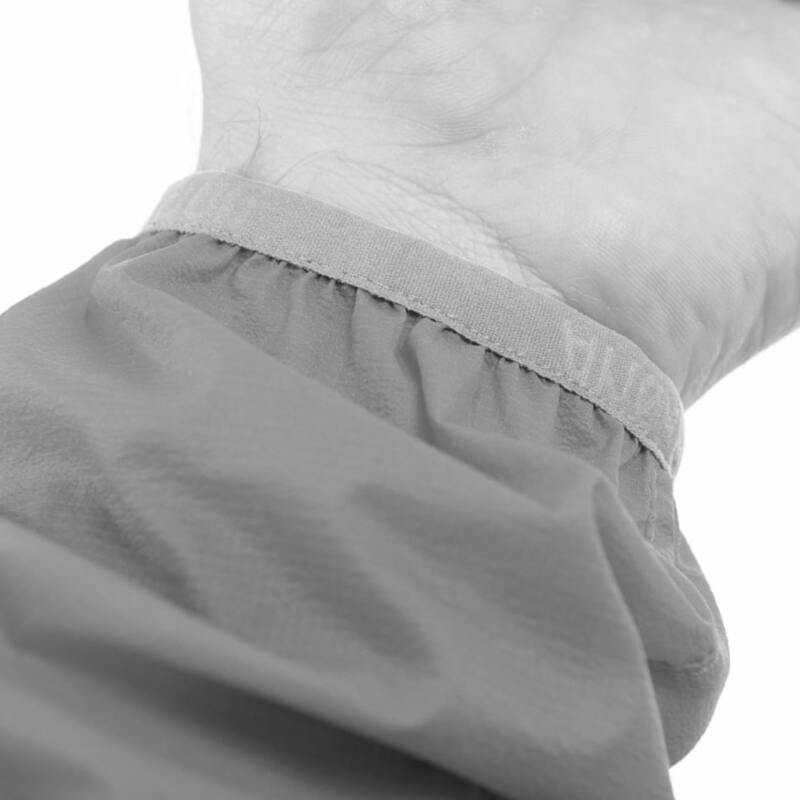 Removable Sleeves with convenient and quick locking system.